Tanner De Witt Partners Edmond Leung and River Stone attended the 2017 3rd China-Israel Investment Summit this week in Zhuhai. 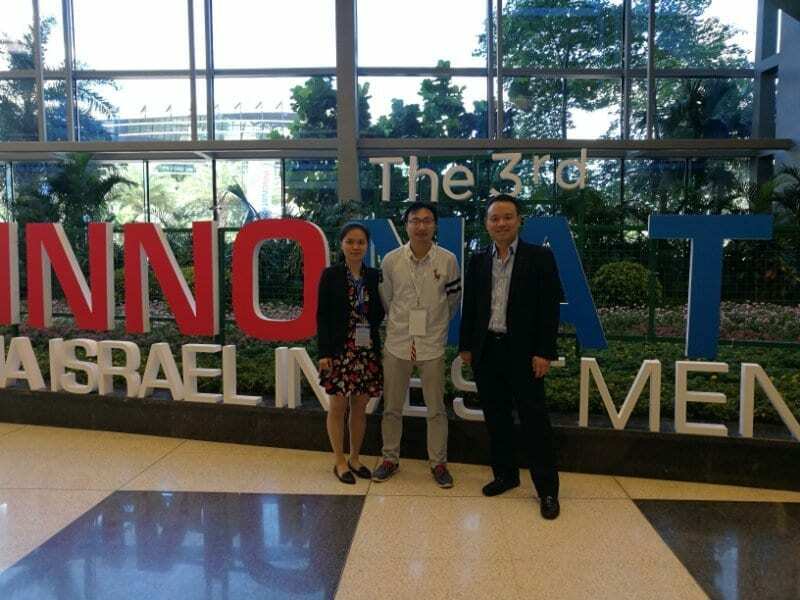 The China-Israel Investment Summit is the premiere facilitator of cross border collaboration between Israel and China. Delegates from the fields of Medical Devices, Agritech, Cleantech, Internet, Mobile, Robotics, Fintech, Smart Cities and more attended the three-day conference. For more information on doing business in China please contact Edmond Leung or River Stone directly.